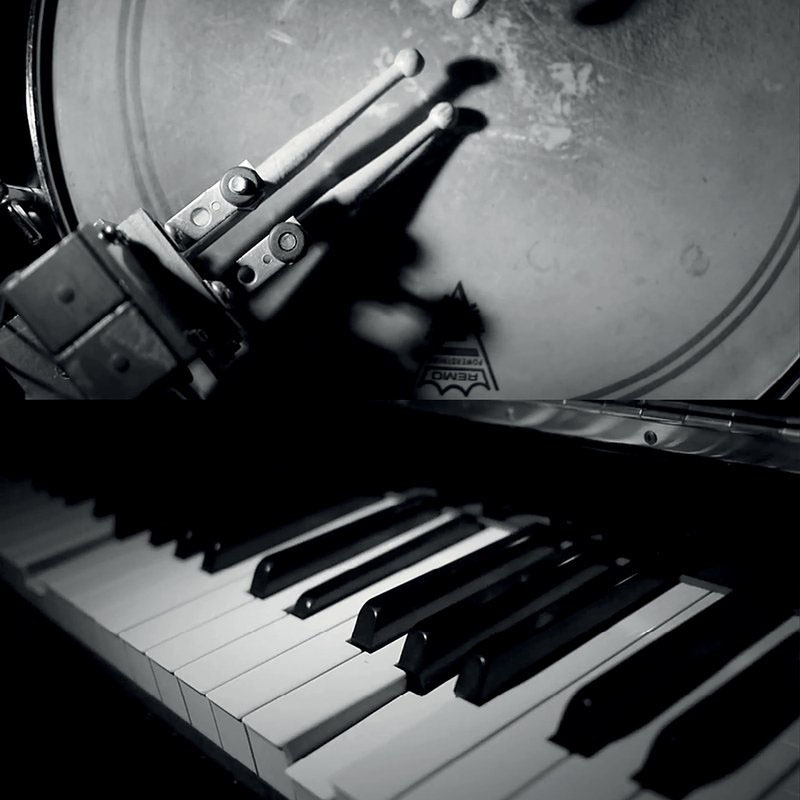 Immerse yourself in the music of composers who redefined the very boundaries of music. 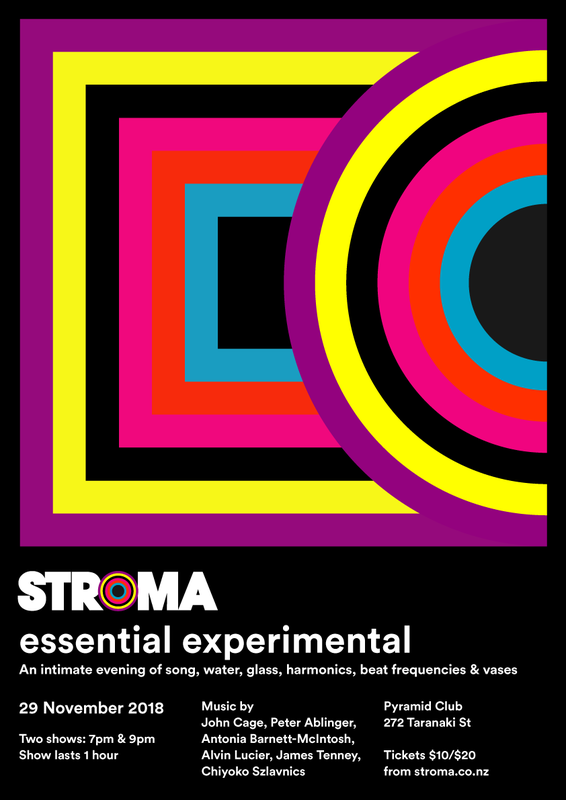 An intimate evening of song, water, glass, harmonics, beat frequencies & vases. 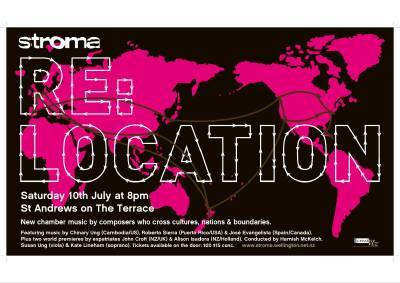 Featuring music by Alvin Lucier, James Tenney, John Cage, Chiyoko Szlavnics, Peter Ablinger and Antonia Barnett-McIntosh. Join us to celebrate 125 years of women’s suffrage in New Zealand, in this concert of dynamic and diverse new works by women composers from New Zealand and Australia. 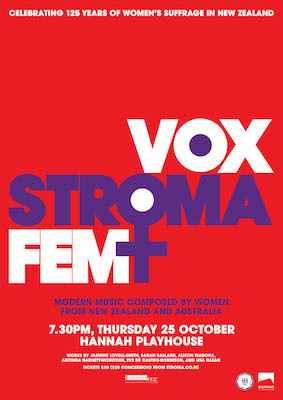 Stroma will perform the music of Jasmine Lovell-Smith, Sarah Ballard, Alison Isadora, Antonia Barnett-McIntosh, Eve de Castro-Robinson and Lisa Illean in a high-octane cross-genre and cross-cultural collaboration with leading jazz octet The Jac, soprano Barbara Paterson, and a quartet of players of traditional Indian instruments. The revolution is here! 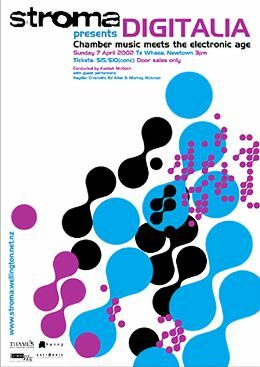 Prepare yourself for big works and bold sounds from some of the most iconic ‘sonic revolutionists’ of the twentieth century — Witold Lutoslawski, György Ligeti, Kaija Saariaho and Iannis Xenakis. 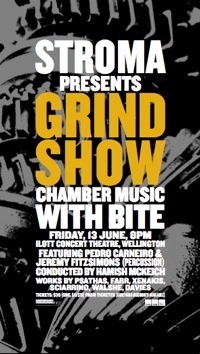 The next generation is represented by a world premiere from leading young New Zealand composer Reuben Jelleyman. Iconic Sonics will be held in the beautiful gallery spaces of City Galley Wellington, surrounded by images from their 'Iconography of Revolt' exhibition. 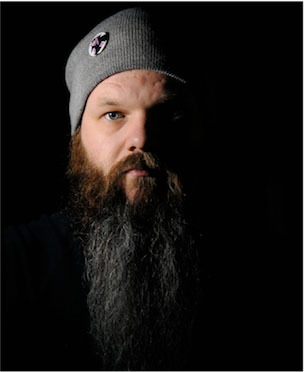 Author Alex Ross pulled back the curtain for the masses and hit the best seller lists with his compelling and revelatory history of twentieth-century music, The Rest Is Noise. A tour-de-force of musicology and social history, Ross dispels the elitist myths surrounding modernist and post-modernist masterpieces, allowing audiences to share in his passion for this repertoire. 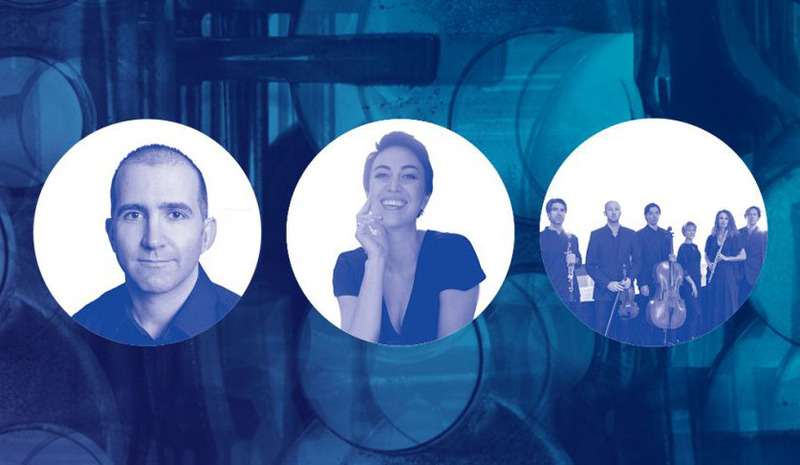 In partnership with the Auckland Writers Festival, Ross shares the stage with the exquisite mezzo-soprano Bianca Andrew and Aotearoa’s pre-eminent modern music ensemble STROMA. 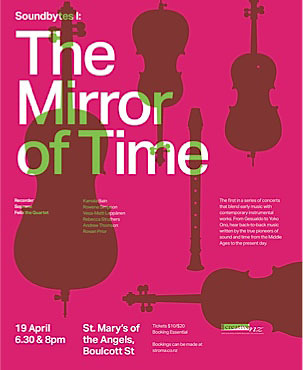 Together they present a musical tasting session that winds through the ages featuring work by Ravel, Bartók, Stravinsky and, of course, the modernist master himself, Schoenberg. 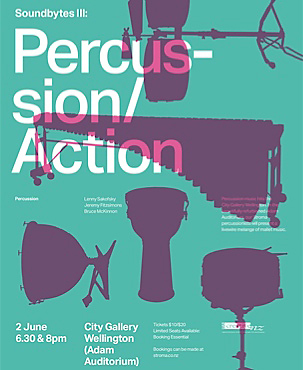 The works on this programme share a fascination with the materiality of sound, by revealing its inner structures in a series of meditative dronescapes that will fill the resonant spaces of City Gallery Wellington. Composers such as Kaija Saariaho, Salvatore Sciarrino, Luigi Ceccarelli and Annea Lockwood all provide deep and enveloping listening experiences. Also featured is the world premiere of a new concerto for throatsinger, ensemble and live electronics by Michael Norris, with soloist Wellington-based throatsinger and improviser, Jonny Marks. 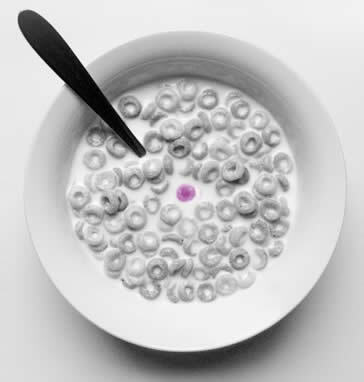 Less is more — the scintillating sounds of the minimalist movement. 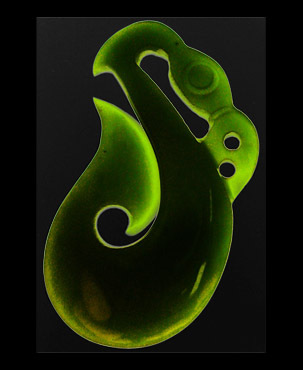 New directions in indigenous musical forms — Stroma meets New Zealand's masters of taonga puoro. This ground-breaking new chamber opera from Ross Harris and Vincent O’Sullivan (Requiem for the Fallen) powerfully portrays Gallipoli as both a military story and one of domestic New Zealand. 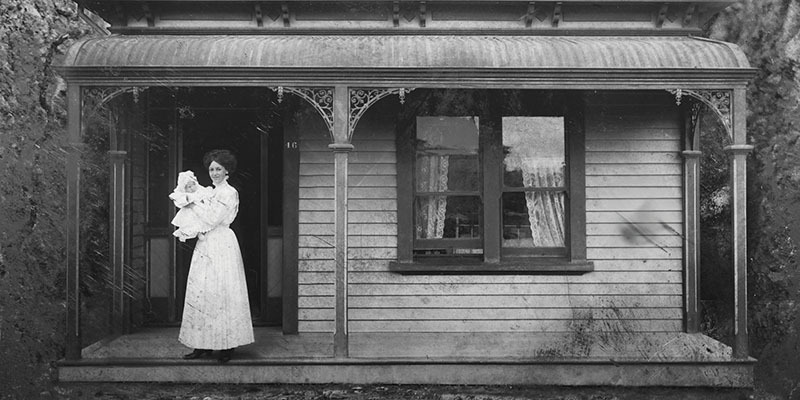 Wives and families at home in Wellington are as much to the fore as men in uniform at the front in an innovative depiction of the 1915 battle of Chunuk Bair. Directed by Jonathan Alver, with award-winning tenor James Egglestone as Wellington Regiment Lieutenant-Colonel William Malone, and the score performed by Stroma New Music Ensemble conducted by Hamish McKeich, Brass Poppies offers fresh perspectives on World War I, along with music and emotional resonances that will stay with you long after the curtain falls. 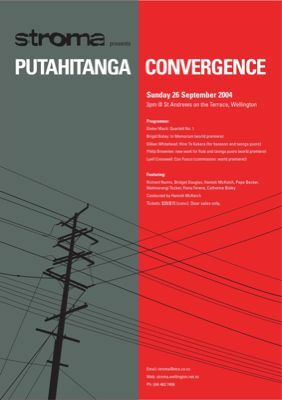 Co-produced by New Zealand Festival, Auckland Arts Festival and New Zealand Opera, with support from the Lottery Grants Board. 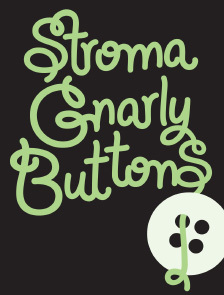 Stroma presents a major tribute to New Zealand’s most important and influential composer, Douglas Lilburn, on the day of his 100th birthday. Nine Echoes features nine new works written by New Zealand composers, each work responding to one of Lilburn’s Nine Short Pieces for piano, which will be played by Emma Sayers. The new pieces are as diverse as the composers themselves, who range from major figures such as Eve de Castro-Robinson and John Elmsly to talented postgraduate students such as 21-year-old Stephen Clothier. Nine Echoes has been funded in large part by donations from music-lovers using the crowdfunding website Boosted, as well as receiving grants from the Lilburn Trust, Wellington City Council and philanthropist Dr. Jack C. Richards. 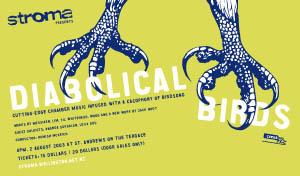 Anyone who loves Lilburn, or wants to experience new contemporary music in small, perfectly-formed bites, should attend. 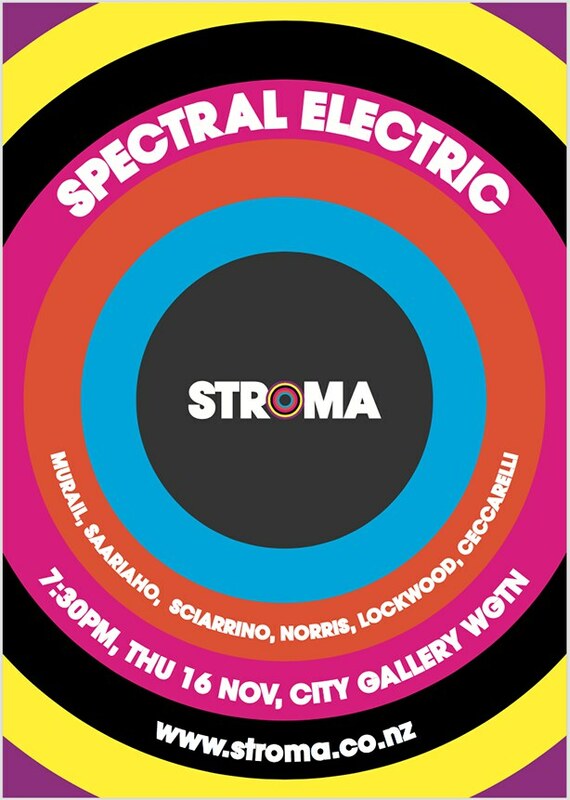 The Centre for New Zealand Music (SOUNZ) will partner with Stroma in presenting this event, and is providing a birthday cake and bubbles. 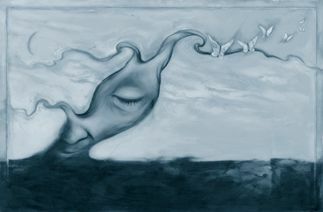 Works by Douglas Lilburn, Eve de Castro-Robinson, John Elmsly, Michael Norris, Dorothy Ker, Salina Fisher, Sarah Ballard, Louise Webster, Glen Downie, Stephen Clothier. 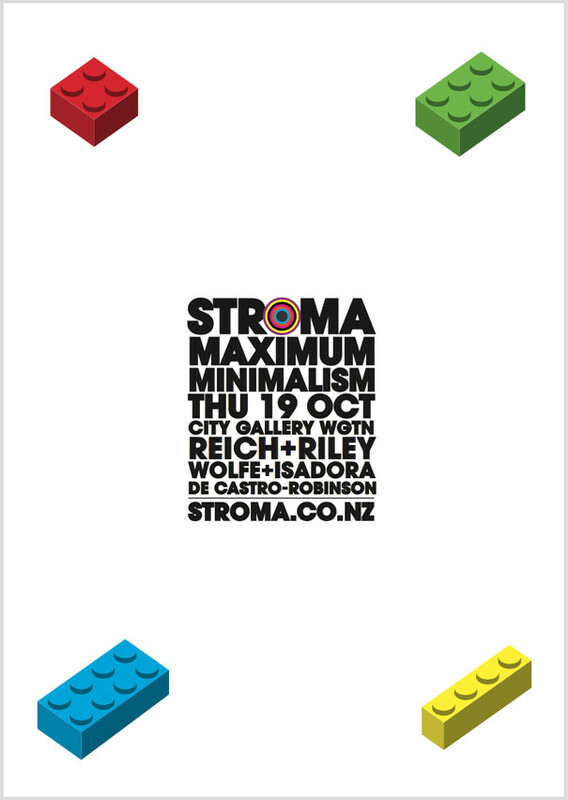 Stroma brings the gorgeous spaces of the City Gallery Wellington to life with reverberant sonic colour. 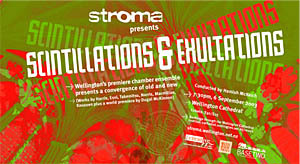 Four works by NZ composers will provide 70 minutes of raw musical abandon: the world premiere of Jeroen Speak’s beguiling Eratosthene’s Sieve, a compressed concert version of Michael Norris’s Timedance, based on a deconstruction of Bach’s Suite in B minor, Alison Isadora’s quirky work for string quartet, in which the players have to operate percussion instruments with their feet, and Jack Body’s Interior, a work from 1987 for ensemble and field recordings that has never been performed before in Wellington. 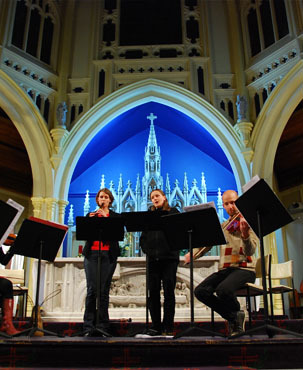 Bridging three millennia of music, Stroma’s own string quartet teams up again with early music specialists Kamala Bain (recorder) and Rowena Simpson (soprano) — in the beautiful surroundings of Sacred Heart Basilica. 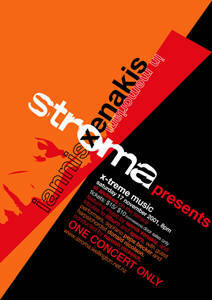 Bridging three millennia of music, Stroma’s own string quartet teams up again with early music specialists Kamala Bain (recorder) and Rowena Simpson (soprano) — in the beautiful surroundings of St Matthew-in-the-City. 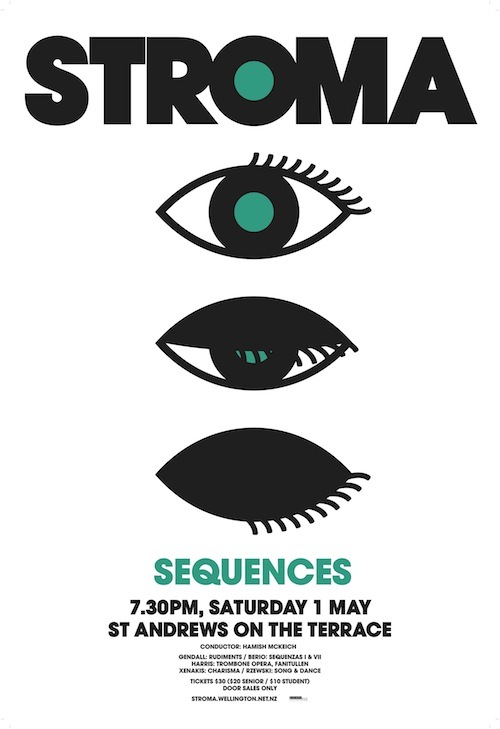 Stroma, New Zealand’s largest and most versatile chamber ensemble, performs again in Dunedin for the first time since 2002. 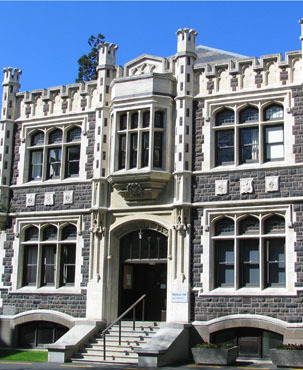 The programme features 5 works by NZ composers, all associated with Otago University: Anthony Ritchie (who teaches at the University), Samuel Holloway (current Mozart Fellow at the university), and Michael Norris (Dunedin-born, studied undergraduate music courses at the university, and the 2002 Mozart Fellow). 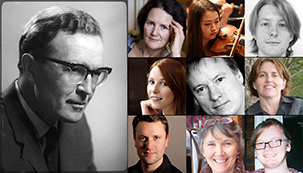 The two works by Samuel Holloway are world premieres, written specially for this concert. Michael Norris’s Timedance is an acoustic version of a score for dance film commissioned by Dunedin-based choreographer and film-maker Daniel Belton and his Good Company Arts. 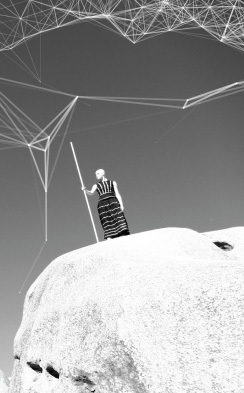 This work was a finalist for the 2013 APRA/SOUNZ Contemporary Award. Rounding out the programme is the beautiful, haunting soundworld of George Crumb’s Eleven Echoes of Autumn. A concert of scintillating percussion from Australia’s leading percussion virtuoso. 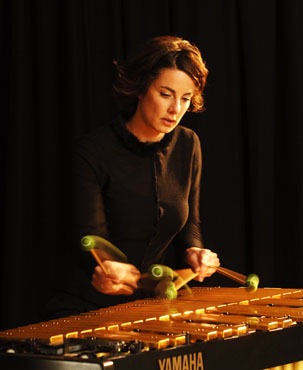 Australian percussion virtuoso Claire Edwardes joins Stroma, conducted by Hamish McKeich, in a concert of contrasting styles. 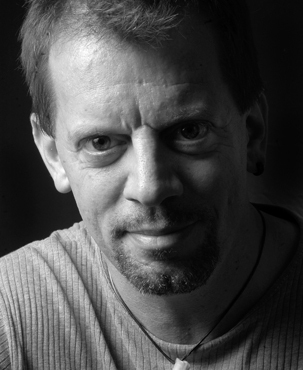 This concert features a ‘micro-concerto’ by American post-minimalist Steven Mackey. 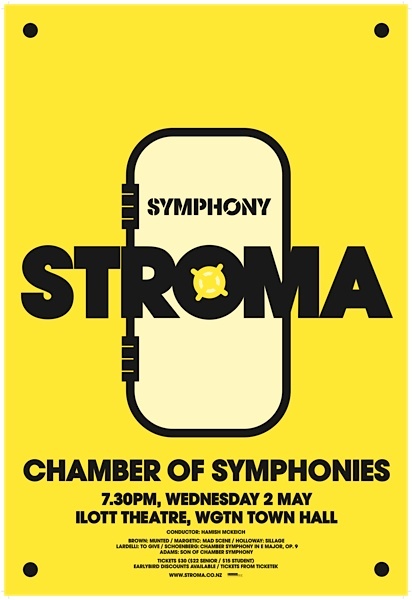 Clearly influenced by jazz sonorities and with reminiscences of favourite works by John Adams (that have appeared in previous Stroma concerts), the micro-concerto promises to be an excellent introduction to Claire’s skills. 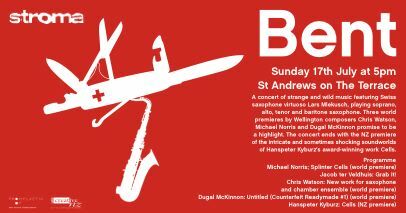 Juxtaposed against this are works by New Zealand ex-patriates Alison Isadora and Jeroen Speak, and Australian composer Gerard Brophy. Rounding out the programme is an ear-shimmering version of Ligeti’s harpsichord classic Continuum, arranged for two marimbas. A tasting-plate of sonic morsels spanning the centuries. 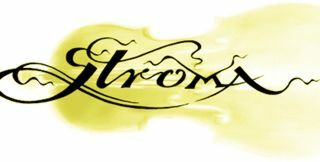 Bridging six centuries of music, Stroma’s own string quartet teams up again with early music specialists rec.sop — Kamala Bain (recorder) and Rowena Simpson (soprano) — in the beautiful surroundings of St Mary of the Angels. Featured is a mixture of Medieval and Renaissance composers who truly ‘pushed the boundaries’ of music, often foreshadowing twentieth-century developments. These early works back onto selected pieces from the last century that provide a spacious environment. 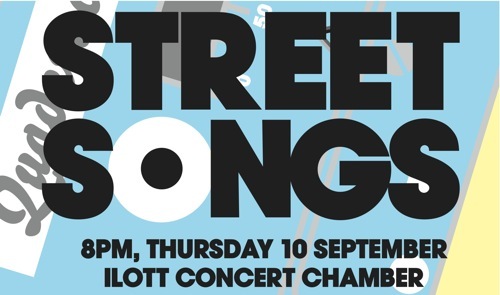 We will also feature the world premiere of a new work for recorder and string quartet by Wellington composer Philip Brownlee. Arnold Schoenberg’s chilling, surreal classic, Pierrot Lunaire, was premiered in Berlin 100 years ago. Since then, it has entered the canon of twentieth-century works, for its unusual vocal qualities, its vivid, hallucinogenic text and shimmering, hyperexpressive music. 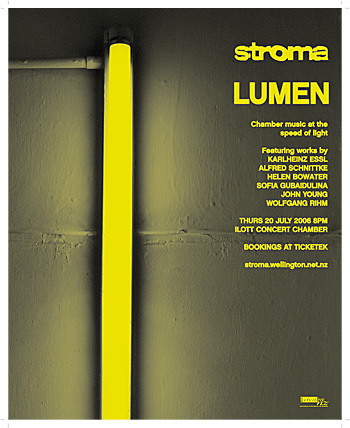 After a critically acclaimed performance in Wellington in 2012, Stroma reprises the show in Auckland. 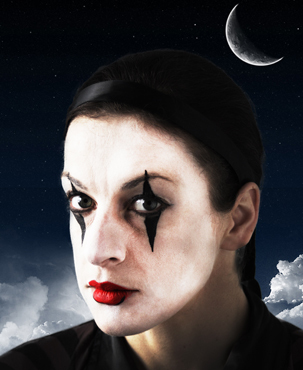 Featuring rising international star MADELEINE PIERARD as Pierrot, other works on the programme include music by Schoenberg’s pupils Anton Webern (Streichtrio Op. 2) and Hanns Eisler’s Pierrot hommage, 14 Arten den Regen zu beschreiben (14 ways of depicting rain), set to Joris Ivens' minimalist film, Regen. 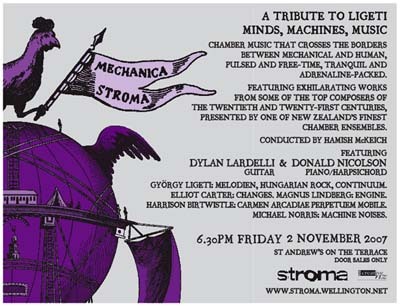 Wellington’s favourite bearded, looping multi-instrumentalist ADAM PAGE joins Stroma in an evening of blues-inspired works for ensemble. 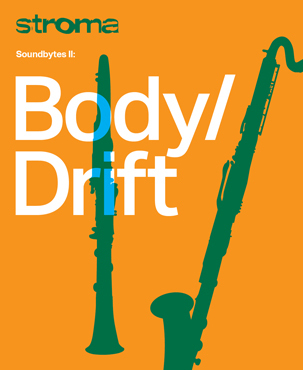 In this concert we'll premiere a new work of his, scored for loops and ensemble, alongside JACK BODY’s recontextualisations of blues recordings, Tribute to the Blues. Rounding out the programme is Michael Norris’s deconstruction of a Monk standard and Jacob ter Veldhuis’s funk-laden voice+video+jazz trio work Grab It! 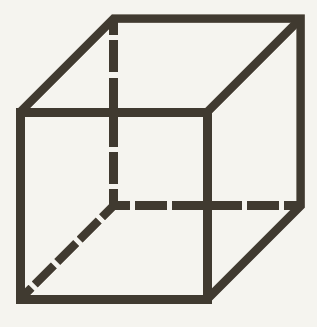 Jacob ter Veldhuis — Grab It! SPECIAL DISCOUNT: Purchase your tickets through Ticketek before 18 November and save 20—30% off the full price. Click "BOOK NOW" button below. Glowing horizons, shimmering clouds, broad vistas of sound. 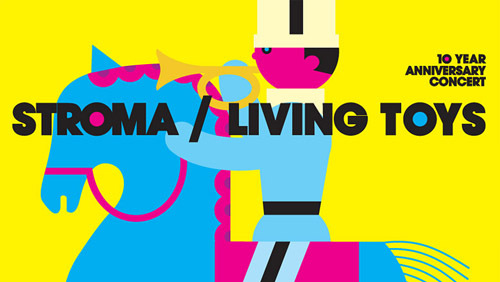 Stroma is joined in a concert of landscape-themed music by ROBERTO FABBRICIANI — one of the world’s greatest flute players and collaborator with luminaries such as Berio, Maderna, Nono and Sciarrino. 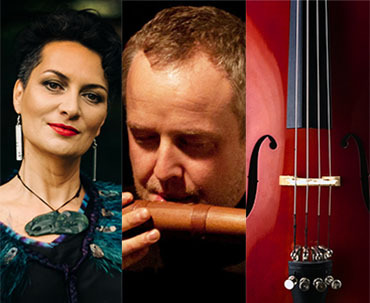 In his first visit to New Zealand, Fabbriciani will perform in a number of works, including the premiere of PAOLO CAVALLONE’s Horos for flute and ensemble. 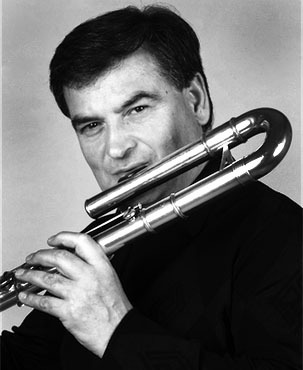 Cavallone will be familiar to a number of Wellingtonians after he spent the second half of 2010 lecturing composition and orchestration at the New Zealand School of Music. Also featured is NZer Dorothy Ker’s Water Mountain, Kaija Saariaho’s shimmering Cloud Trio and Gérard Pesson’s Nebenstück, a delicate deconstruction of a Brahms piano work. 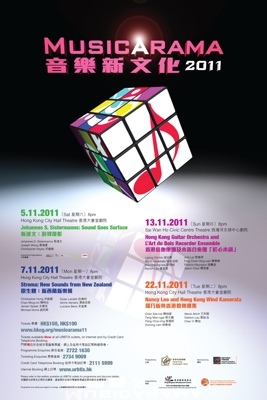 Tickets on sale at Ticketek from 20 September. A triple bill of classic Charlie Chaplin films shown on the big screen is injected with new life by maverick composer Benedict Mason’s ingenious contemporary live score, ChaplinOperas. Inspired by three short masterpieces, Easy Street, The Adventurer and The Immigrant, ChaplinOperas explores Chaplin’s anarchic vision through an exuberantly inventive score. A riot of voices, classical instruments, toys, a coffee grinder, pop guns, brushes, sirens and sampled sounds, this semi-operatic filmspiel is a foil to Chaplin’s humour. ChaplinOperas wittily takes the movies to new places, playing for laughs as well as on the connections between contemporary stage and silver screen. 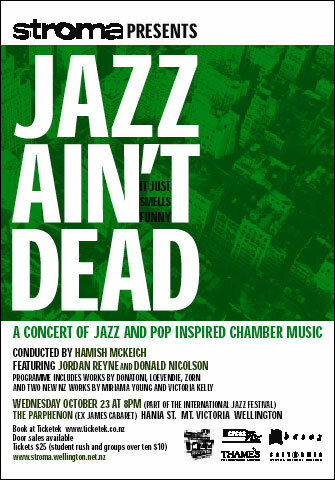 Jazz Ain't Dead - it just smells funny! Luciano Berio — "Points on the curve to find..."